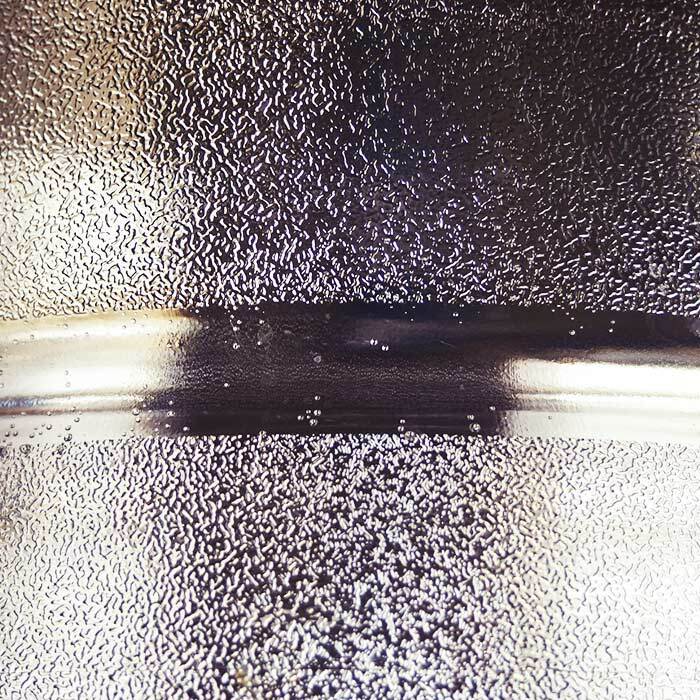 A treatment such as titanium pickling is particularly useful for subjecting this material to future processes of passivation and electropolishing. Titanium pickling consists in a deep cleaning of the object, in order to eliminate any type of oxide residue. It is a particularly effective process, since it acts at the molecular level destroying quantities of infinitesimal oxides. This material also needs this type of treatment, because the natural oxidising layer that titanium generally has can be "threatened" by a series of conditions that actually occur very often. 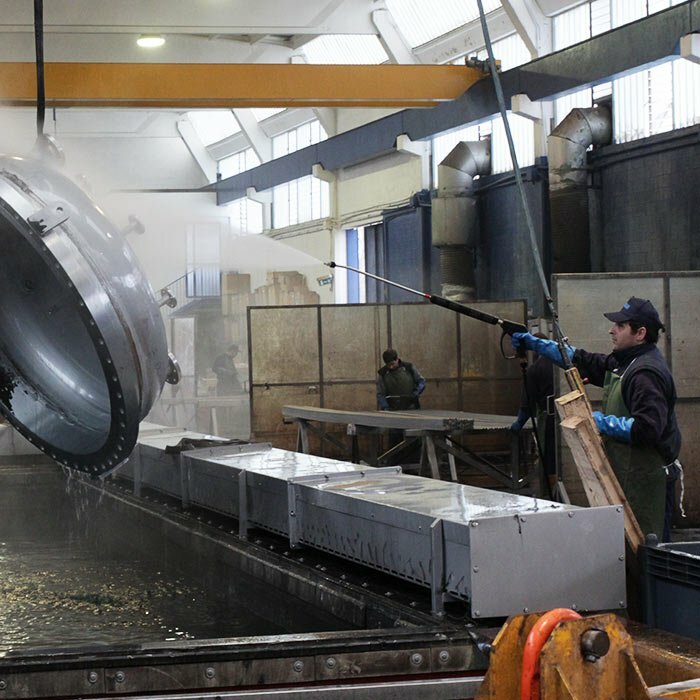 During manufacturing processes, in fact, a titanium object comes very easily into contact with ferrous residues: during the passage through the machines, during manual processing with tools that have come into contact with oxides, or simply being in the same environment where there are oxides residues. For all these reasons, the titanium pickling intervenes by providing an elimination of all those elements that would affect the material and then generate a more or less extensive corrosion. 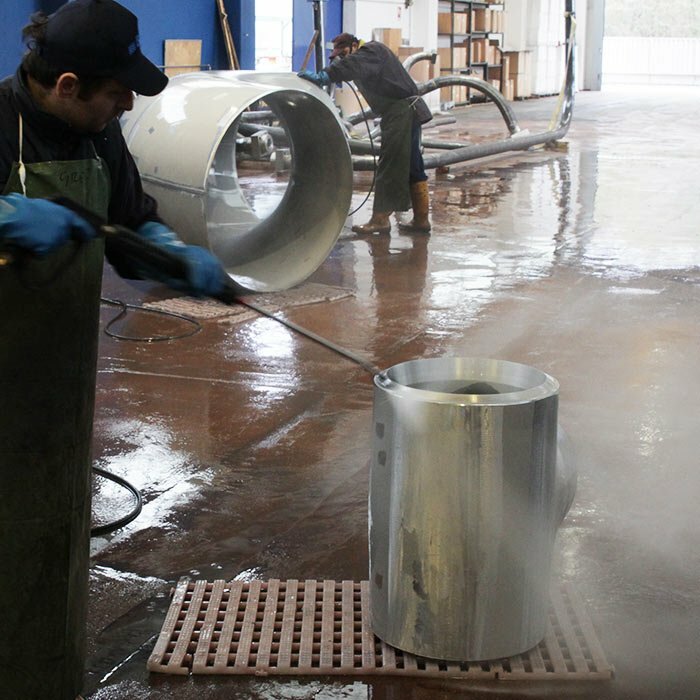 The titanium pickling treatment can be carried out by manual technique, which involves the use of special guns that spray pickling gels on the surface, or by immersion in a tank containing acids of various kinds, which act by removing the harmful oxides present on the surface. During manufacturing processes, in fact, a titanium object comes very easily into contact with ferrous residues: during the passage through the machines, during manual processing with tools that have come into contact with oxides, or simply by being in the same environment where there oxides residues are. An alternative to pickling in the tank is given by the Bama Titan Gel product, formulated and produced in the Bama laboratories. This gelled product, specific for titanium alloys, allows pickling on tanks or large-sized products. It is important to constantly monitor the state of the bath, in order to verify that all the components are still at the right concentration and therefore 100% effective. In this regard, Bama carries out periodic checks to ensure the suitability of the solution used. Thanks to the titanium pickling it is possible to use this material for a large number of applications: from the purely industrial ones to the wristwatches, passing through jewellery and eyewear items. A pickling agent is a substance that is used during the pickling process, the purpose of which is to remove residual oxides from the surface of an object. A deoxidant is a substance that has a special deep cleaning action, specific for residual oxides.